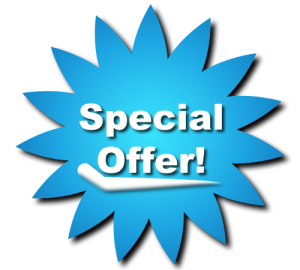 We are running this unique offer for our existing server management clients. If you run a webhosting Business, then it is the best time to Chose a support team for your own. You Hire one tech , you will get one free or you will get 50% discount on the price. This offer have only 30 days validity. You can hire multiple admins for a team. Syslint Technologies provide 24×7 Server Management and webs hosting support since 2008. All our Engineers are Engineering Professional Graduates with cPanel and RHCE certifications. Our team managers are having more than 8 years of Hands-on experience in the web hosting support field. Our Administrators are having more than 6 years of experience and they comprise our core team. Our techs have specialization in different areas like OpenX Management, reddit build and management, Mysql/PgSQL clustering, nginx clusters, Openstack cloud management, VPS, etc. We are updating our knowledge base by conducting seminars and technical talks. We are the one who have the specialization in support field. Schedule: 24 hours, 365.25 days per year.